At BlizzCon’s Hearthstone Q&A last year, the developers polled the audience on nine new cards to add to the Arena – one for each class. It’s been a little over two months since that panel, and those cards still haven’t been added to game. So when should we expect them? According to community manager Jesse Hill, it’s going to be a while longer. 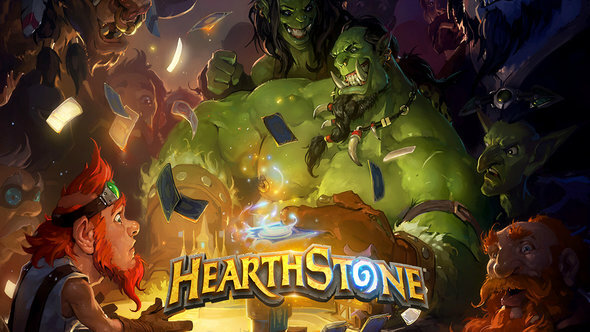 Check out our Hearthstone Duneon Run guide. “The cards are looking to be added in a few months still,” says Hill on the Battle.net forums. Apparently, the designers are waiting for people to get bored of the new Kobolds & Catacombs expansion. Sort of, anyway. The Arena update will come as a way to pick up interest once the new card smell has worn off the latest expansion. Events, like the addition of some special Arena cards, are one of the methods to keep up that excitement. Brode cites Double-Gold as another example, and promises more “fun ideas” to come. You can check out all of the nine upcoming Arena cards right here.